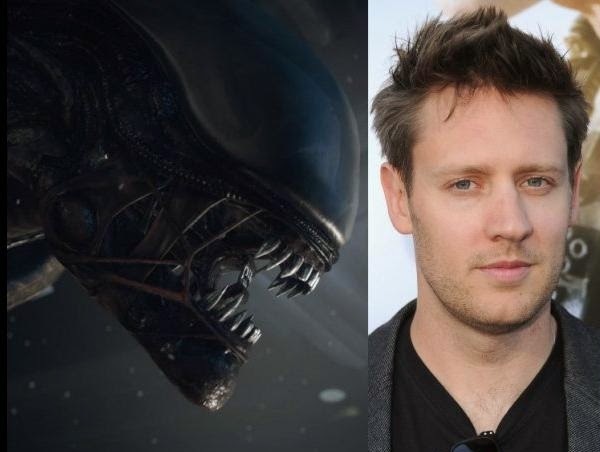 The South African Neill Blomkamp, a specialist in science fiction thanks to "District 9", "Elysium" and "Chappie" will direct the fifth installment of the Alien saga, reported the online edition of Variety. The 20th Century Fox studio has signed an agreement with the filmmaker, who has never concealed his passion for the franchise and, in particular, for its second installment, "Aliens" by James Cameron, who considers his favorite movie. According to Variety, this new sequel is a film that has nothing to do with the sequel to "Prometheus" also from Fox, for which the return of Ridley Scott is expected behind the camera. In "Prometheus" Scott unveiled keys and new dilemmas posed around the universe already explored in the first part of "Alien" (1979). The blog Deadline notes that Scott will produce "Alien 5" and Blomkamp devise a script whose story will unfold after the events that take place in "Prometheus 2". Blomkamp had been show of his intentions through social networks, where he published sketches and illustrations of the famous alien in asserting that had come to open negotiations with Fox, without much luck. "There is a high likelihood of a return to the project and try to make it" explained the filmmaker recently. "Fox would, tomorrow he would put it. I love movies, but Hollywood is hard to negotiate ", commented. Finally both parties have reached an agreement and the director himself forwards today the news through his own in Instagram. "I think this is officially my next film," wrote a new drawing with the deadly creature. For now it is unknown whether Sigourney Weaver, star of the previous four films, returns to the saga. "Chappie" Blomkamp's next film, premieres on March 6 with a cast led by Dev Patel, Hugh Jackman and Weaver own.